The PowerCommand 500 Cloud for Cummins Quiet Connect RS Series Standby Generator is a dependable remote monitoring system. This allows homeowners to monitor and control the power back-up system including generators, transfer switches and sensors. 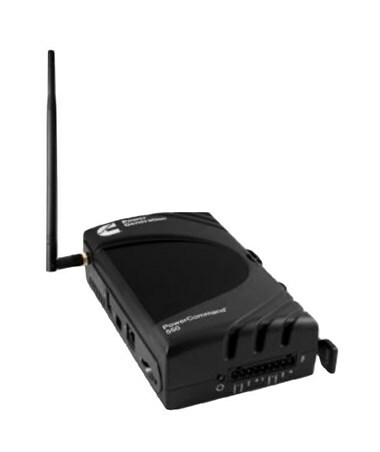 This Cummins PowerCommand 500 Cloud is designed with user-friendly interface which can be accessed from any computer and mobile application. This device has the ability to notify homeowners through email or SMS. It remotely runs diagnostics and troubleshooting to keep the generator at its pristine condition. 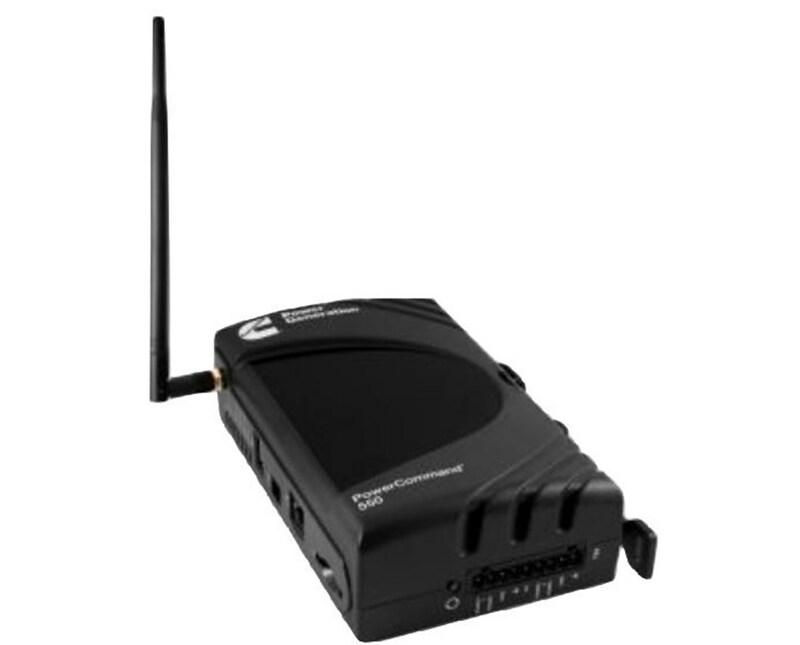 This PowerCommand 500 Cloud can link up to 2 devices and includes Antenna (GSM), USB On-The-Go (OTG) cable and ethernet cable. In addition, this PowerCommand 500 Cloud for Cummins Quiet Connect RS Series Standby Generator meets UL, CSA, CE, Federal Communications Commission Part 15 and compliant with Directive 2002/95/EC on the Restriction of the Use of Certain Hazardous Substances in Electrical and Electronic Equipment.